It's time to pour a beverage! It's time to make some snacks! The Muppets make their return to TV and that means you'll need to have a tall beverage handy for when your laugh muscles get sore. 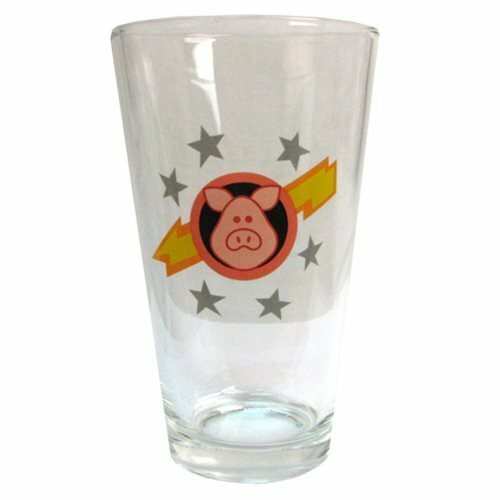 Make sure your drink is fully Muppified with the Muppet Show Pigs in Space Pint Glass. The Muppet Show Pigs in Space Pint Glass ships in a full-color window box. Can hold up to 16-ounces of liquid. Ages 13 and up.